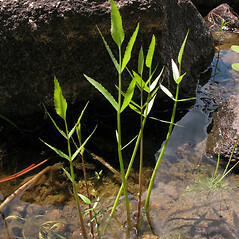 Key Characteristics These plants are differentiated into stems and leaves. 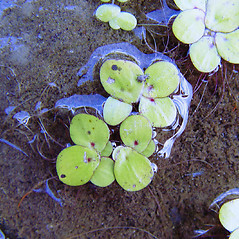 They spend their lives under water or floating near the water's surface. 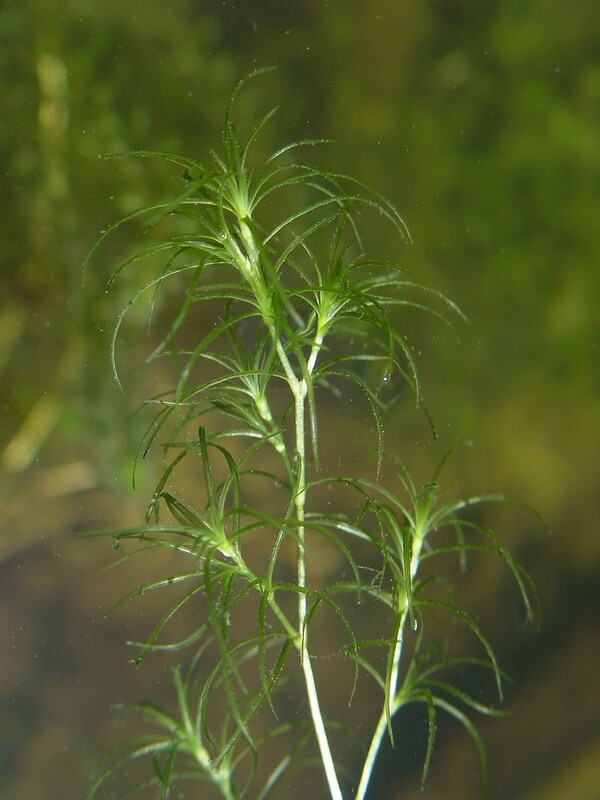 They are larger than duckweeds and watermeal (next subgroup). 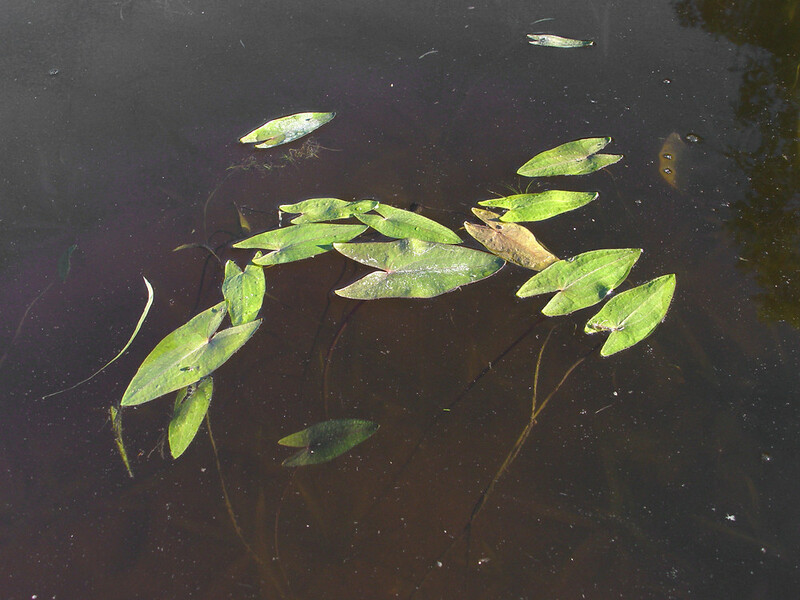 Exceptions This is a diverse group. 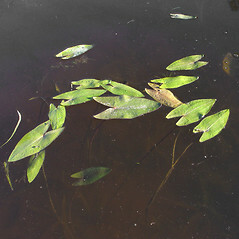 Leaves may look very thin and feathery or have bladders that help them float or capture prey. 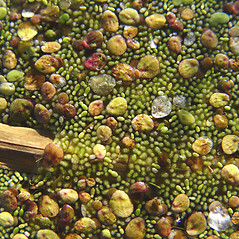 Key Characteristics These plants do not have distinct stems and leaves; instead, they have a thallus that may have roots hanging from the lower surface. 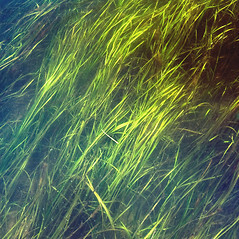 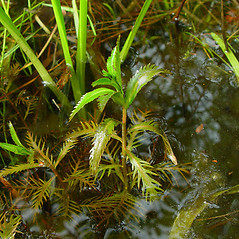 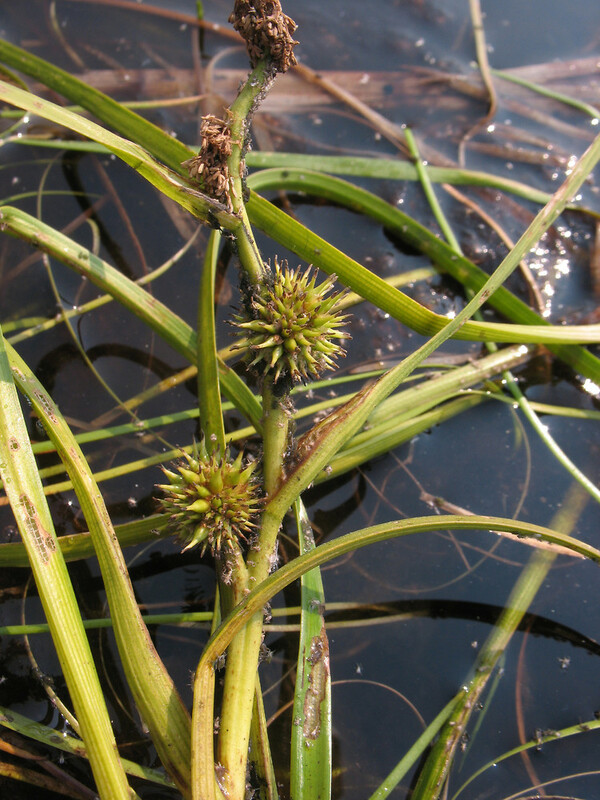 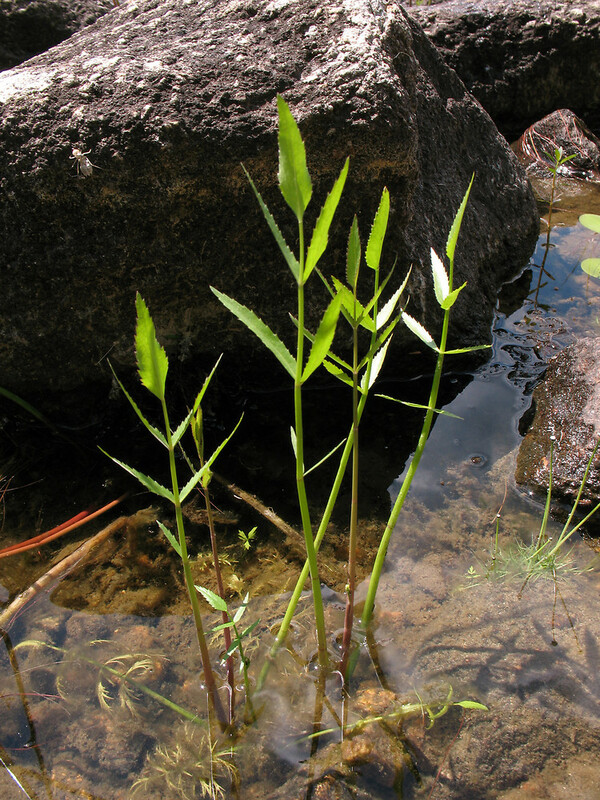 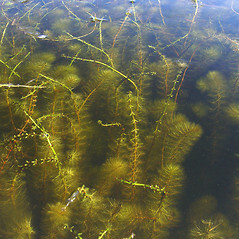 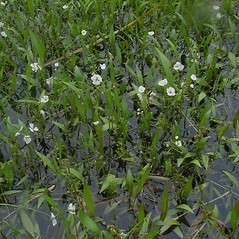 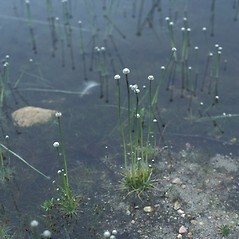 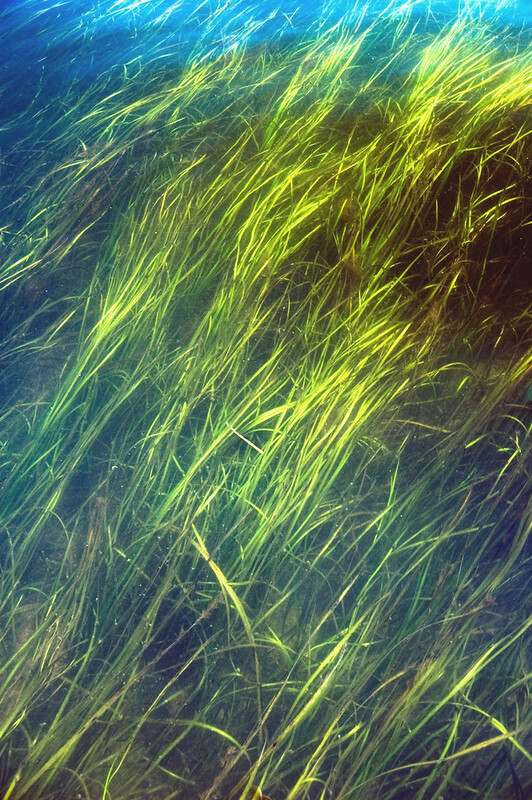 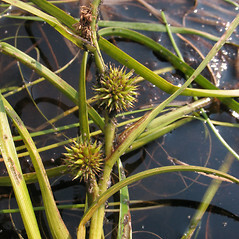 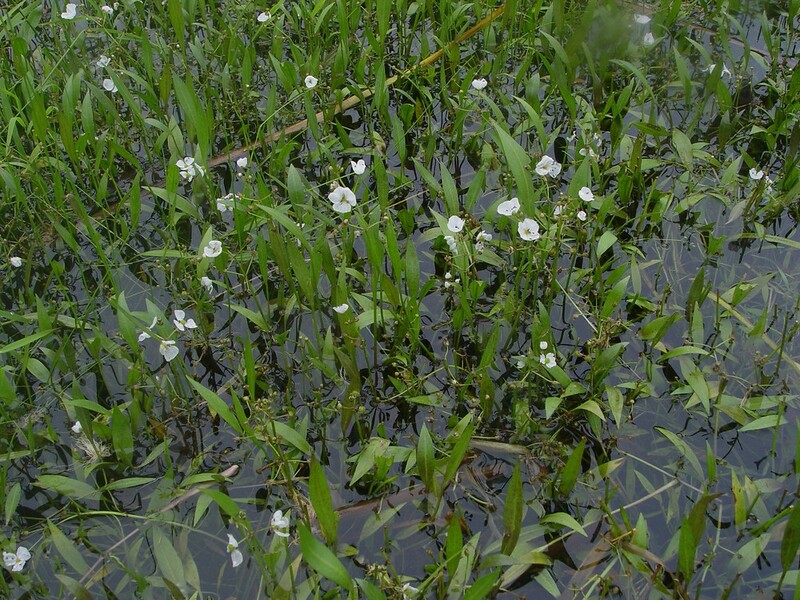 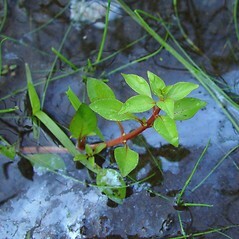 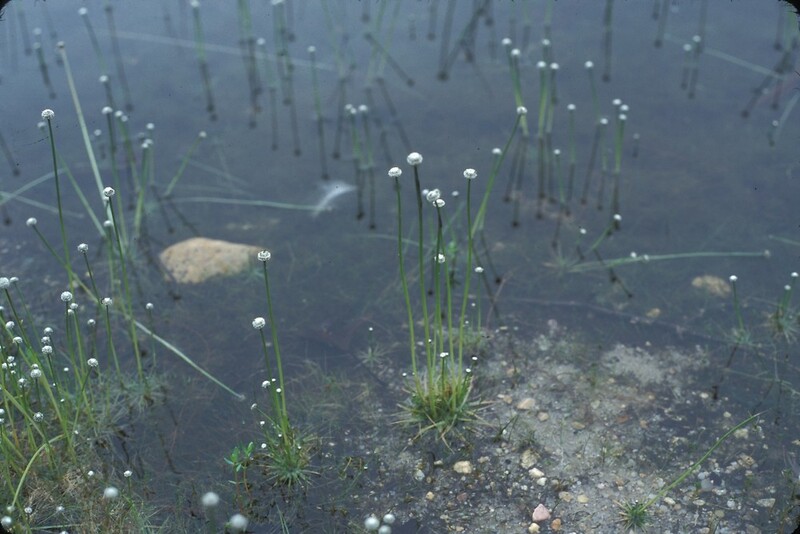 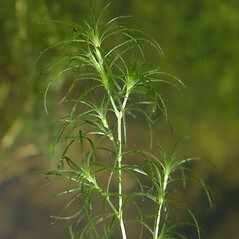 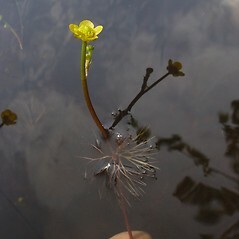 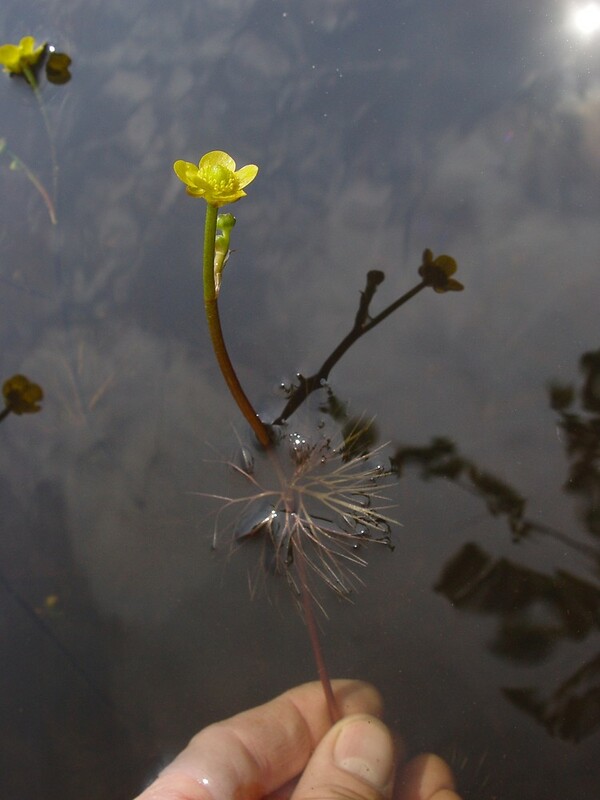 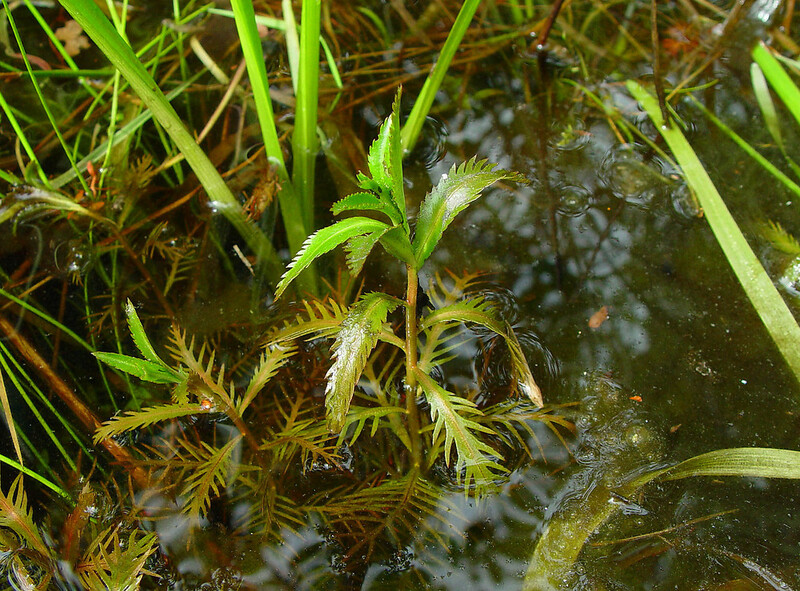 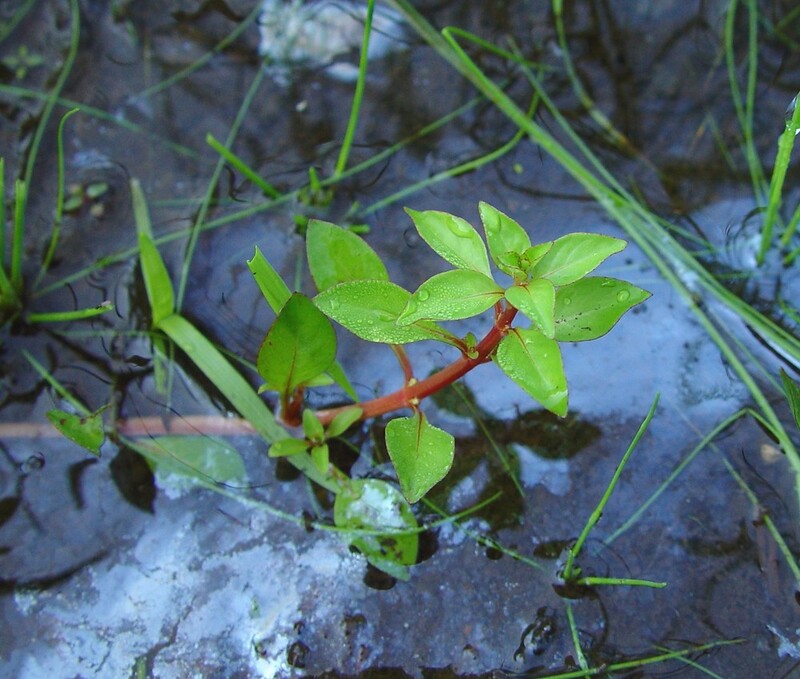 They are minute plants that float on or near the surface of ponds and other still or slow-moving water bodies. 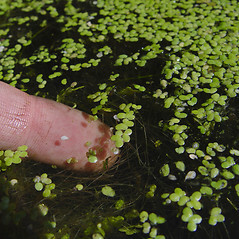 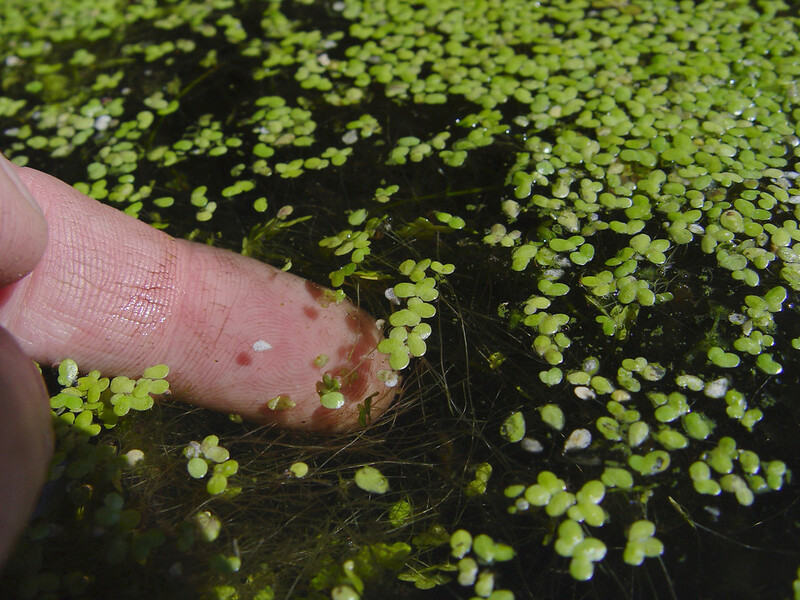 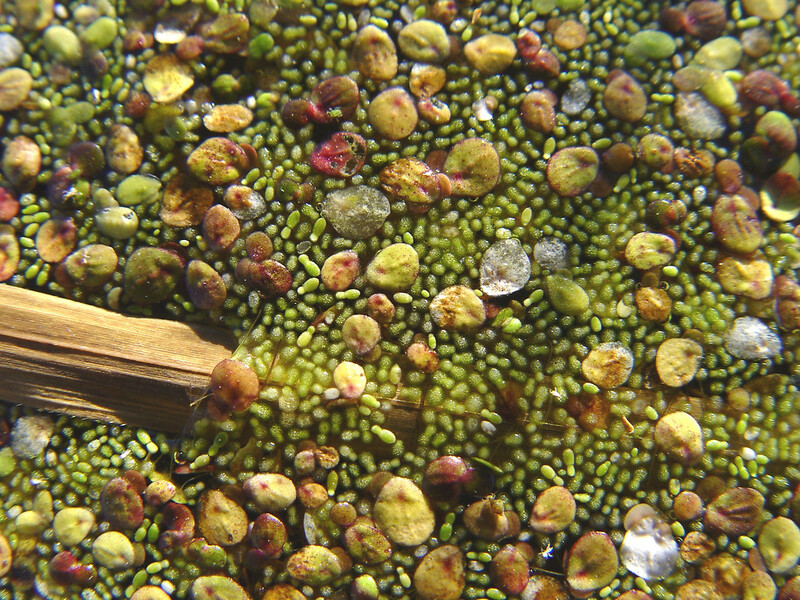 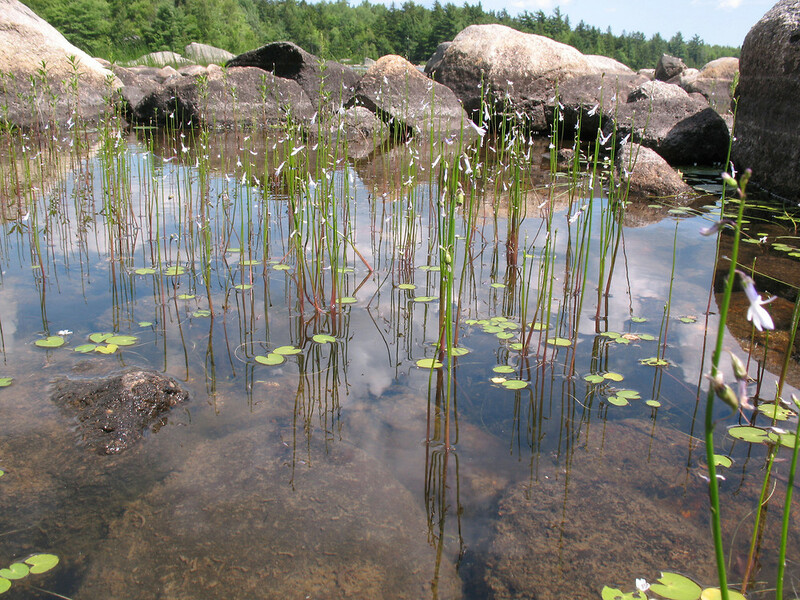 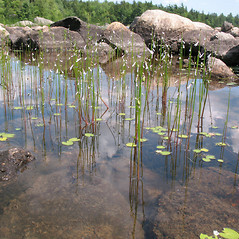 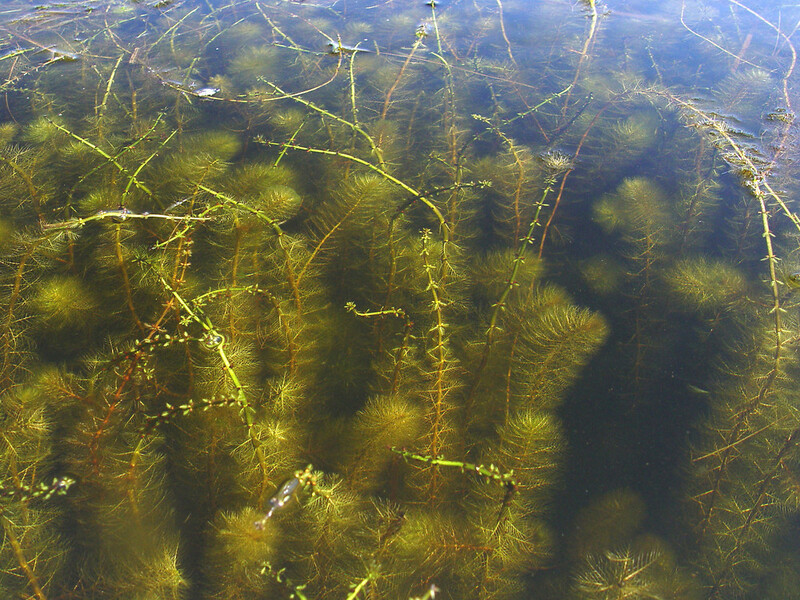 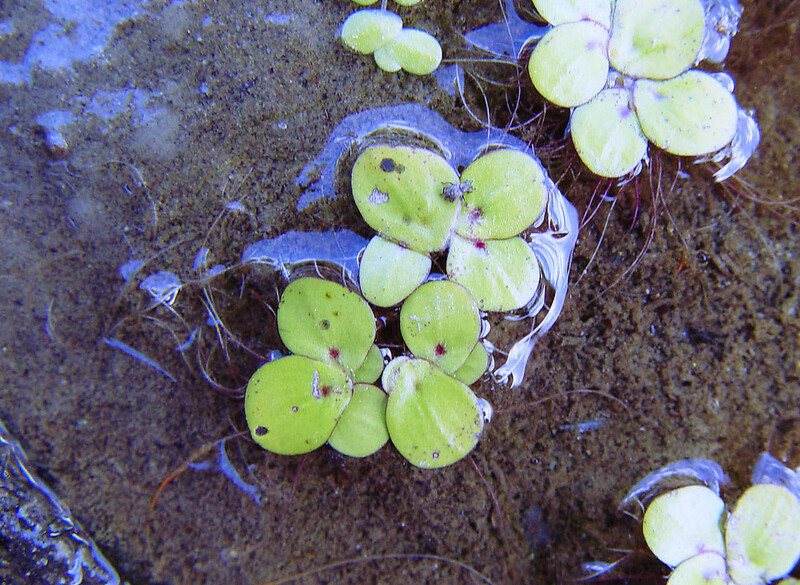 Exceptions Some pieces of floating aquatic plants or algae may resemble these tiny plants, but will have differentiated leaves and stems.